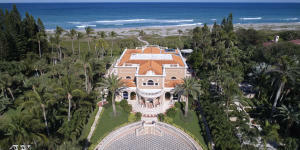 The market in Jupiter Island has a total of 28 homes for sale at this time. 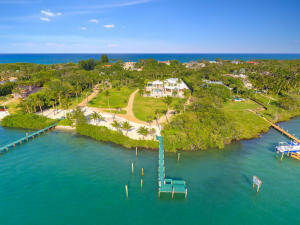 The Jupiter Island has single family homes whos living square footage ranges from 3110 to 14316 . 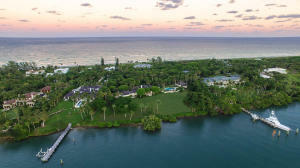 Jupiter Island homes for sale range in price from $2,795,000.00 to $32,000,000.00. 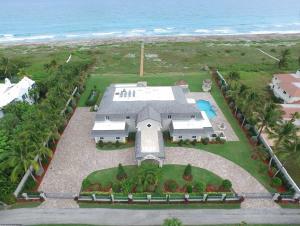 Jupiter Island is a distinct luxury community in the Hobe Sound real estate marketplace. Living in Hobe Sound offers amazing parks, great shopping and beautiful weather. 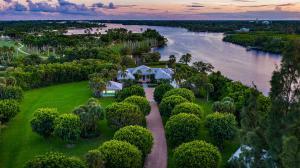 Real Estate with views of river, pool, tennis, ocean, intracoastal, canal and garden can be found in Jupiter Island. 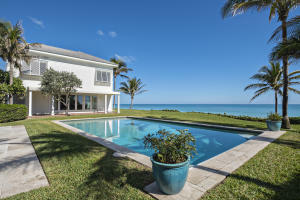 Jupiter Island in Hobe Sound is really a wonderful location. The Hobe Sound location is amazing. 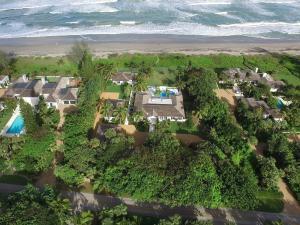 But, if this isn't the community for you, you might like one of the other local communities like Medalist or The Retreat or Forest Glade - Arbors or Villas Of Hobe Sound or Hobe Sound Yacht Club that are located here as well.